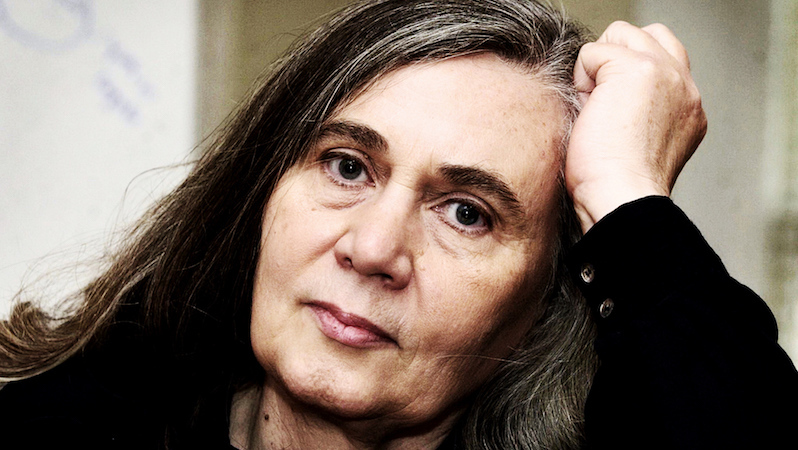 "It's as if, in writing it, she broke through the ordinary human condition with all its dissatisfactions, and achieved a kind of transfiguration"
Over the course of an almost forty year fiction writing career, Marilynne Robinson has published just four novels—with a twenty-four year gap between her 1980 debut, Housekeeping, and her second novel, Gilead—but each of these books made a seismic impact on the American literary landscape upon its publication. Indeed, few if any contemporary authors can boast such a remarkable success rate on the awards circuit. 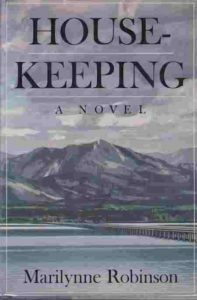 Housekeeping won the Pen/Hemingway Award, Gilead the Pulitzer Prize and National Book Critics Circle Award, Home the Orange Prize and Los Angeles Times Book Prize, and Lila the NBCC Award once again. 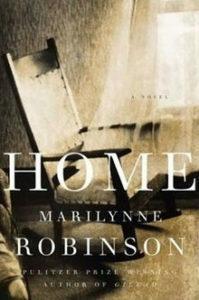 Along the way, Robinson also picked up the National Humanities Medal and the Library of Congress Prize for American Fiction, as well as various other awards and nominations. Robison, whose writing frequently explores the nature of faith and spirituality in rural America, also taught English and Creative Writing at the prestigious Iowa Writers Workshop for twenty-five years (where in 2015 she sat in conversation with Barack Obama about literature, American history, and the role of faith in society), and is the author of several books of essays and nonfiction including 2018’s What Are We Doing Here? 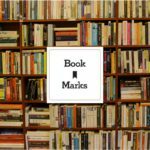 As today is Robinson’s 75th birthday, we thought we’d take a look back at the very first reviews of each of her four extraordinary novels. 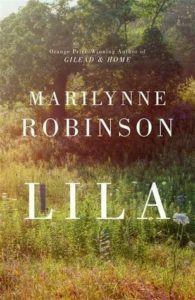 The story of Ruth and her younger sister, Lucille, who grow up haphazardly, first under the care of their competent grandmother, then of two comically bumbling great-aunts, and finally of Sylvie, the eccentric and remote sister of their dead mother. Because, once alone, it is impossible to believe that one could ever have been otherwise. Loneliness is an absolute discovery. Reverend John Ames begins to write a letter to his young son, an account of himself and his forbears and the sacred bonds between fathers and sons. 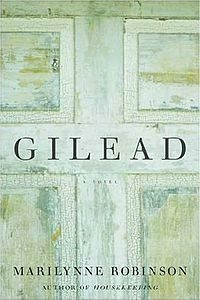 The third of the Gilead novels, Lila is the story of a girlhood lived on the fringes of society in fear, awe, and wonder. The best things that happen I’d never have thought to pray for. In a million years. The worst things just come like the weather.